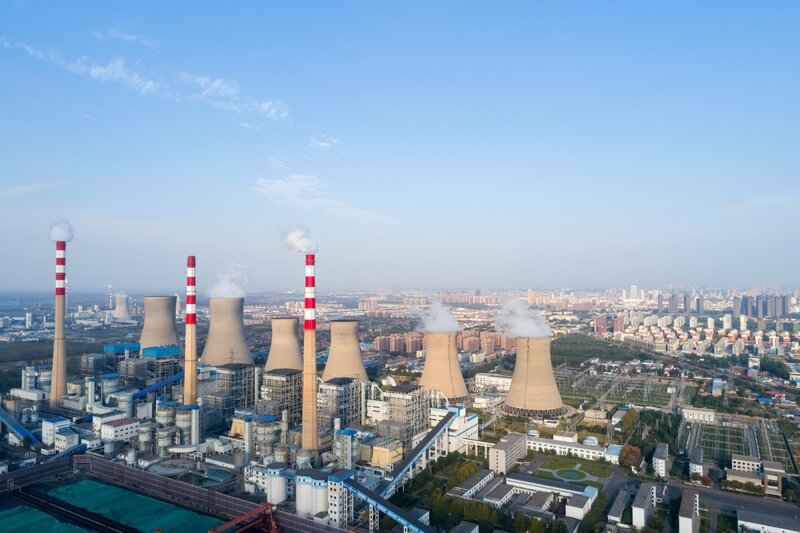 The manual inspection of buildings and other facilities such as oil and gas refineries, flare stacks, and pipelines is usually time-consuming, labor intensive, and sometimes risky. It may also require specialized equipment and expensive insurance covers for the workers and equipment. The development of drones in the last few years is changing all these, enhancing the inspection process by making it safer, inexpensive and less time-consuming. Already, a number of industries and professionals are adopting drone based inspections, and this is expected to increase as governments ease regulations, and the cost of the devices continues to drop. This technology has many benefits and here are the 10 compelling reasons why you need drone based inspection. 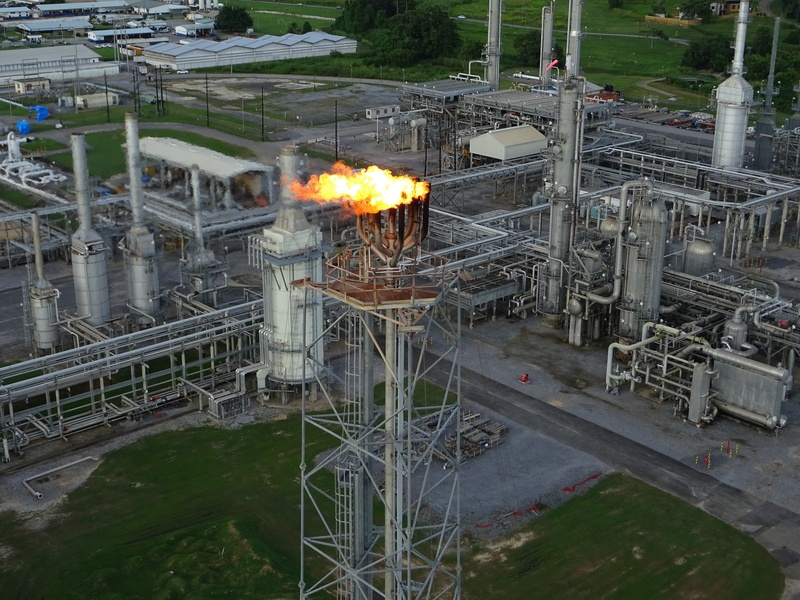 The drones enable easy and safe inspections of tall and complex structures, especially the inspections of facilities such as oil and gas refineries, flare stacks, and pipelines. It eliminates the need for workers to physically access hostile environments where factors such as the height, the wind, waves, weather, and radiation can lead to accidents or health issues. Drones can easily access difficult to reach areas while eliminating the need for a human to go there using the risky mechanical tools such as swing gates. In addition, it minimizes other health and safety hazards such as insect bites, allergies, etc. The drone ability to fly very close to the structure allows it to capture minute details. It takes high-quality photos or videos that clearly show cracks, damage, misplaces wires and other defects. In addition, the drone cameras can take photos or capture videos at elevations and angles that humans cannot. This allows collection of comprehensive data without exposing the inspection team to risks. 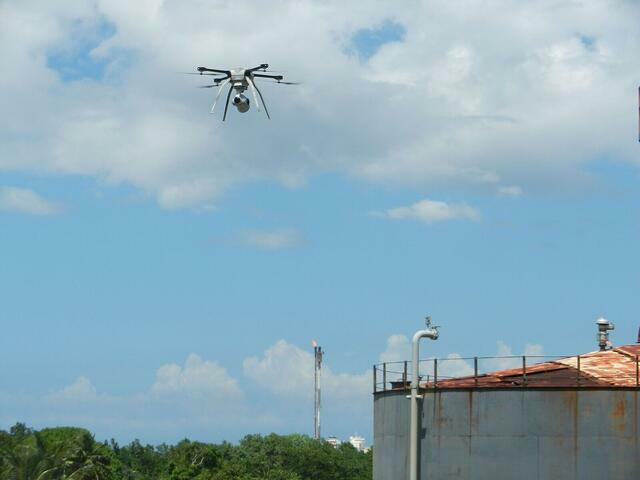 An operator can launch a drone inspection within a very short time upon request. Since it only takes very little time to launch a drone-based inspection, they are suitable for both regular and emergency situations. In addition, the drones are fast and capable of completing the inspection in 5 to 20 minutes. However, this depends on the size and complexity of the building design and may take longer in certain environments. As such an insurance company, construction engineer, lending company or prospective home buyer can easily request for an inspection and get results in less than one hour. The drones have the ability of high-flying, low-flying and can either be huge, medium or small, hence providing a wide selection to suit a variety of inspection needs. The small ones can be used in tight spaces, and flow as close as possible to the surface to inspect. In addition, the flexibility and ease of customizing with a wide variety of tools allow them to be equipped with tens of applications. This is very useful for building evelops and rooftop inspections. The drones can take photos, capture video, take thermal images, transmit data, and other functions that enable them to collect and share information that would take days using the conventional means. With standard software and analytical tools, the images and other information collected from the site is used to generate standard reports that are easy to share across different sectors. The information can be customized for different industries, making it easier for the professional in different sectors to easily interpret and share relevant data. Other than inspections for maintenance and other purposes, the drones can provide good video footages for marketing purposes. The high-quality images will give the potential investors, whether buyers or tenants, a better view of the properties they are investing in. Some manual inspections require shutting down equipment or systems to avoid damage or injuries to the inspection personnel. However, the drones can safely inspect complex systems such as the wind turbines, radars, communication towers and others while they are still running. This means that inspection does not interfere with the services or production. The drones make it possible for professionals to easily collect aerial data in places where it would be logically impossible. It is less risky and safer to use drones in hostile environments for applications such as radiation monitoring, inspecting high voltage lines and other installations that can cause injuries or health problems. 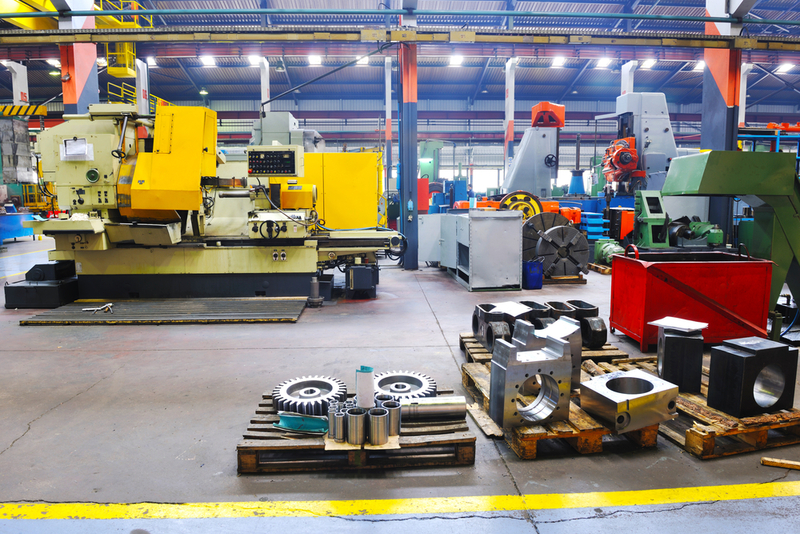 Since most of these applications must be inspected while still in operation, a manual process would require more expensive equipment and protection gear. Manual inspections are risky and require paying insurance for the inspector and the workers before carrying out the task. On the other hand, insurance requirements for the drones are very minimal, hence much lower costs. In addition, the risks of injuries or falling down are minimal in the drone-based inspection. The drones minimize the high cost and time required to erect ladders, access towers, swing stages, aerial lifts, and other heavy equipment. In addition, you do not have to hire or acquire ladders, heavy equipment and large pickup trucks for every inspection. Since the job takes less time, it means that you can inspect more assets in one day. Drone-based inspections provide a number of benefits over the conventional manual methods. The benefits of using these devices range from saving time and money to being safe and able to access difficult areas. This has provided an effective means of inspecting assets in a number of industries.